B.T. 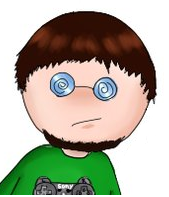 here, again wanting to welcome you to another wonderful game that needs remembering. Where going to jump back seven years before GTA/ four years prior to the launch of the PlayStation and head back to the ending days of the NES. So make sure you have your nostalgic gear ready, on hand or on and let’s get to it. 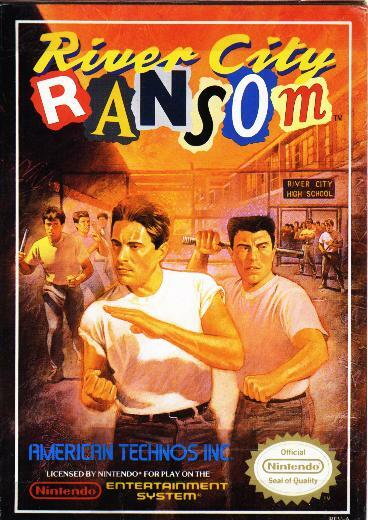 River City Ransom, one of those games that when you play it you know then and there that it will never leave you. This game was not as successful here in America as it was in Japan. While even still it has a cult following by those who find it to be a great and entertaining game. It’s another game that we the nostalgic lovers can pull out and play even as time ticks on. Because what makes it great then can still make it great now. 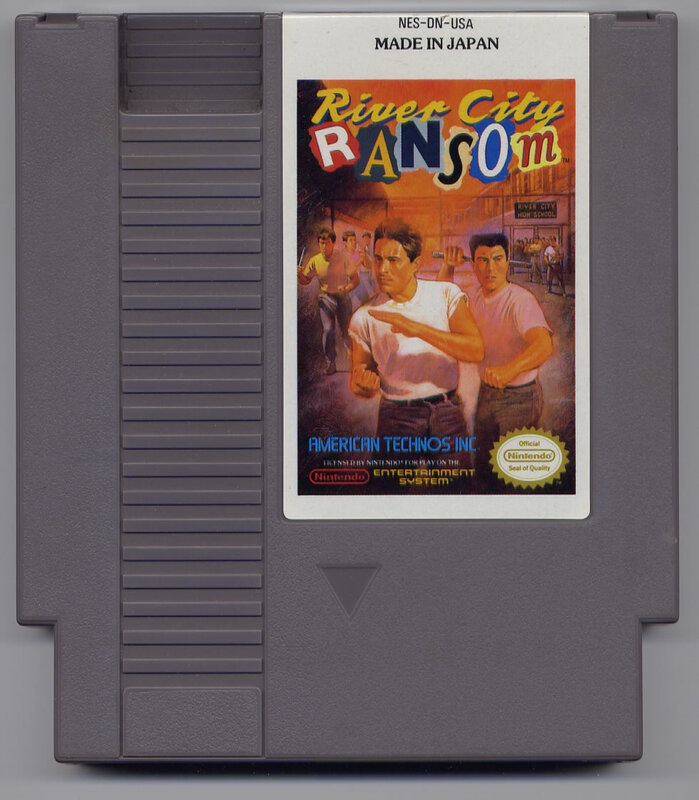 River City Ransom was originally released in 1989 by Developers Technos Japan for Japan. Thankfully it would be released later in January 1990 for North America for the Nintendo Entertainment System (NES). The Japanese game was titled Downtown Nekketsu Story or “Downtown Hot-blooded Story” for the Famicom (the Japanese name for the NES). The American version would see a retitle as well as other great changes. The subsidiary America Technos was afraid that the Western ideology would not understand the game or its contexts. In the Japanese game all of the people in the game that would be combated against were in high school uniforms, and it was assumed, very least by me that they didn’t want school kids to get the notion of fighting other kids. Although videogames are not a valid substitute to good parenting (something lost here in America) so for the American Version all of the combatants would just be in plain shirts and pants. Other localizations occurred such as name of locations some names of food and items and even the characters themselves would see renaming. Even though the localization changes would occur this game was still fun. It was still a part of Technos Kunio-kun game series (the American versions of the series included Renegade and Super Dodge Ball) even they were localized before being released. Another famous game in the Kunio-kun game series that would come about thanks to the success of River City Ransom in Japan is Bikkuri Nekketsu Shin Kiroku! Harukanaru Kin Medal, or better known here in America as Crash and the Boys: Street Challenge. Back to RCR; the American plot for the game happened to be that we the players follow Alex and Ryan as they team up, getting over their former issues in order to save River City High and Ryan’s girlfriend(Cyndi) from the hands of the games villain: ‘Slick’. 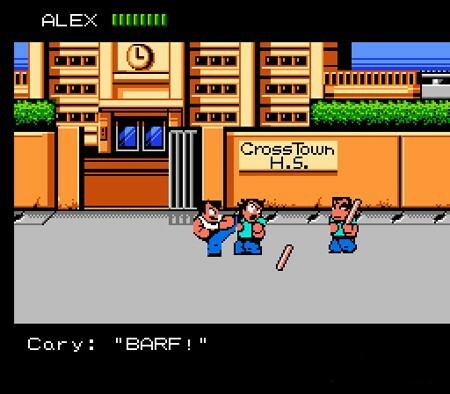 As Ryan and Alex traverse the open game world they encounter rival gangs that will seek to attack you the player for entering their turf. The rival games are all named something such as ‘the frat guys’ or ‘the generic dudes’ and are each color coded via their shirts. Each gang has a difference in experience and can be tougher than the last, have better skills and stats. Alex and Ryan themselves can increase their stats, and their skills by acquiring coins (loot) from defeated gang members. Using their loot via purchasing books to acquire skills such has stone hands, or by using them to buy food that increase and refill their stats and stamina (health). Books on average cost about $25.00 and the lowest enemy drops about .50 in coins so it can take some time to save up not to mention stops to spend for food. In the NES version of which I’m accustomed to, there were a total of nine different gangs, of which each had a gang leader which could be found around the city and could be fought. They acted like sub/mini bosses and would give more coins than their gang members but were equally harder to beat. This game was also a fun multiplayer game whereas in single player you were either Alex or Ryan. With multiplayer both characters were on screen at the same time though there could come about friendly damage as well as fighting for who gets what coins. It was probably one of the reasons I remember this game so well, I played it a lot with my friends, and any game that can be good fun with friends there can be even more memorable moments… Though there has been occasional lead pipe thrown across the screen into the back of my head while thoroughly thrashing opponents on my side of the screen but still many fond memories have existed. Only game I can recall you can use a gang member as a weapon. Now-a-days the retro 8bit graphics are in again, and it’s a great time both for new games that are made by indie developers who typically can’t afford money on graphics and the old games that were originally designed in 8 bit graphics because that’s what the technology of the day could produce. This game was redone for the game boy, specifically Game Boy Advance in May 26th, 2004. It was also re-released in the NES Version through the Wii Virtual Console on April 21st, 2008. I hope you all find a way to get this game and play it and if not…. 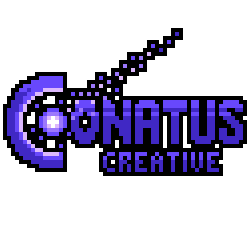 In April 22nd, 2013 Conatus Creative announced development of an officially licensed sequel for River City Ransom Other sequels had been announced before by various developers but they all have been canceled or indefinitely suspended. 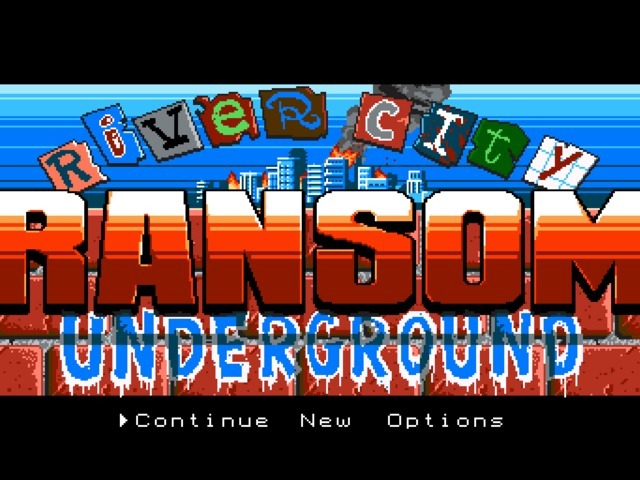 This Sequel is scheduled for release in late summer/early fall 2014 for Windows; River City Ransom: Underground. This is a game I look forward too and hope it lives up to my expectations. 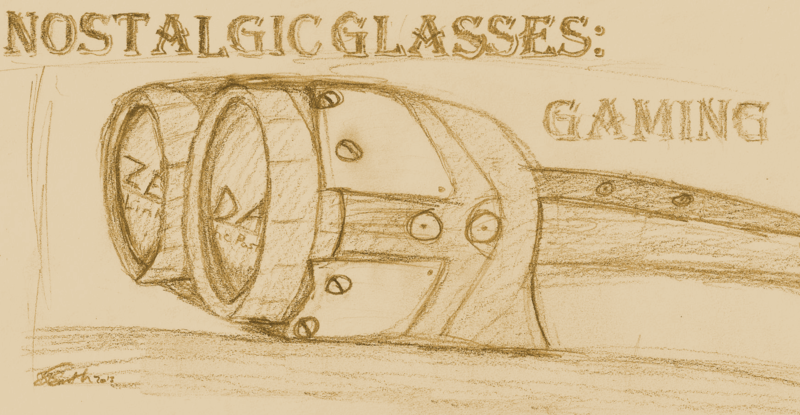 The dates have been altered but RCR: Underground is still in the Works, as it was successful in a Kickstarter Campaign of which yours truly kicked in some money to help realize this game.